I normally would feature a recipe but I’ve decided to turn the tables around here and let people share their summer recipes ideas on my blog. Not because I don’t have ideas of my own. With an upcoming wedding, family reunion, social gatherings, flying across several continents, time pressing projects, and social gatherings that I have attended, I wasn’t able to squeeze any time to fit blogging in my schedule. No, I have not forgot about you or my blog. I was also feeling tired as heat does have an impact my laziness and lack of motivation. As my mother says, “Temperature is inversely proportional to my desire to move”. My tolerance for heat is very low. Nonetheless, I accomplish nothing from shirking from my responsibilities. I suppose my commitment, conviction, and determination is what’s keeping me fueled. 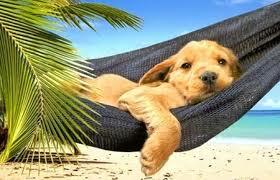 We all need a break from time to time. So do I. Rather than searching and publishing summer recipes today, some of my friends lent me great summer recipe ideas that are easy and most importantly, don’t require much usage of heat. The kitchen is the last place I want to be during the summer but cold soups, ice cream and smoothies isn’t necessarily going to cut it for me nor will it for my family. Cooking never takes a summer vacation. There are still bellies to fill and palates to satisfy. I was in need of low carb lunch recipes and an acquaintance recommended this Coca-Cola chicken wings recipe. As delicious as it is easy, preparation only requires 20 minutes of your time. I have eaten coca-cola chicken before but I am intrigued by this recipe. I am a sucker for chicken wings or finger food for that matter. They are just convenient and easy to eat. I may try them out for my July 4th barbecue. Another person lend me his Zucchini Pizza Boat recipe which would be ideal for a Meatless Monday dinner. I love the idea, simplicity, and creativity behind using zucchini instead of pizza dough. This recipe not only makes for a healthy dinner idea but it’s perfect for incorporating more vegetables in your kids diets. Sometimes my schedule takes over my life and I don’t always have the time nor the energy to whip up gourmet nutritious meals. Take-out meals are not an option for me as tempting as they may seem. That is why this bake curried cauliflower quinoa recipe is ideal. As the contributor to this recipe puts it, it’s gluten-free, vegan, and full of detoxifying turmeric and white vegetables, which are great for keeping your immune system healthy. Stuffed vegetables seem to be the latest rave and I am itching to give this unbelievably easy stuffed vegetables recipe a try. No meal is complete without a dessert. These easy no-fail gluten-free chewy chocolate almond hazelnut cookies are a great way to conclude a heavy meal. This entry was posted in Gluten Free, Meat, Side Dishes, Vegetarian and tagged baked curried cauliflower quinoa, chocolate almond hazelnut cookies, Coca-Cola chicken wings, low carb lunch recipes, summer recipes ideas. Roasting is my favorite method of cooking vegetables, not the least which is the oh so glorious, green asparagus. For starters, roasting asparagus is a lot easier than steaming them. Asparagus takes minutes to cook and therefore is more vulnerable to being overcooked. 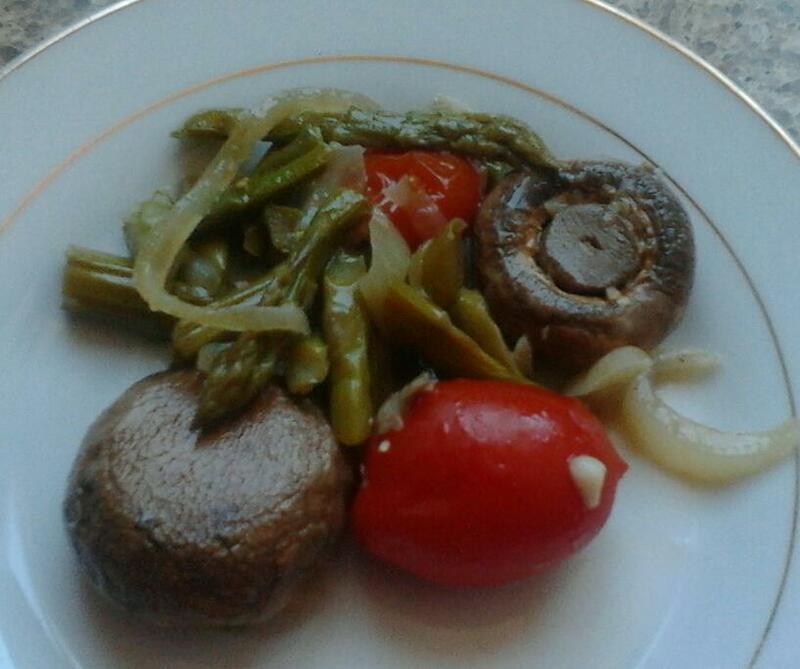 Secondly, roasting asparagus deepens the flavor and brings out the vegetables’ inherited sweetness. Moreover, if you have been notified about last minute company, this side dish only takes 12 minutes to prepare therefore minimizing the stress factor. Lastly, it can be served on its own or used in a number of side dishes. Due to the wheat berry incident, I threw in some mushrooms and cherry tomatoes to the mix. The more, the merrier. But the key to mastering the culinary art of cooking asparagus is not to overthink it. Preparation is not taxing in the least. The thicker the asparagus is, the better is it for roasting – it won’t dissolve into a pile of mush. My choices for seasonings are salt, pepper, oregano, garlic powder, olive oil, and a bit of lemon juice. This lovely platter of oven roasted asparagus makes a delicious addition to any holiday table. Leftovers can be tossed in with pasta, salad, or in any grains. You can throw in some chicken or cheese and create a meal out if it. Preheat the oven to 400 degrees F. Lay vegetables out in a single layer in a baking dish or cookie sheet. In a small bowl, whisk olive oil , garlic, salt and pepper. Drizzle evenly over vegetables. Roast for 8-12 minutes depending on the thickness of your asparagus until lightly browned and tender. Drizzle with lemon juice before serving. This entry was posted in Gluten Free, Side Dishes, Sugar-free, Vegetarian and tagged make roasted asparagus, oven roasted asparagus, recipes for asparagus spears. Chocolate chip cookies are universally a classic favorite. They come in many different shapes, flavors, and textures but I have a preference towards soft and chewy chocolate chip cookies. That’s what drew me to Entenmann’s chocolate chip cookies. For many years, I have been going through many great pains to replicate the original chocolate chip cookies but could never achieve the softness and chewiness that I desire in these cookies. I’ve only learned recently that the brand of butter/margarine used in these cookies make a difference. I used a spread rather than the hydrogenated margarine I normally use in my cookie baking. I’m rather ashamed to admit that I have been struggling to make one of the simplest snack foods known to mankind. I don’t normally mind chocolate chip cookies that are crispy but after many painstaking efforts and attempts, I managed to bake a batch of dense and chewy chocolate chip cookies. Who would have thought that a little chocolate chip cookie would have me in a vice? But not for long though. I also discovered that chilling the dough prior to baking the cookies helps. This method prevents them from spreading and getting crispy while baking. The most challenging part of baking cookies is resisting the urge to taste the batter. I didn’t do myself any justice by making a vegan chocolate chip cookie batter since I didn’t have to concern myself with eating something that had raw egg embedded in it. Cookie dough is very tantalizing. Anyhow, while this vegan chocolate chip cookie recipe may not match Entenmann’s version to the T, the texture and flavors come pretty close. Not only did the results surprise me after having one bite of these chocolate chip cookies, I nearly forgot that they were vegan. I don’t bear a grudge with eggs but I was prepared to make a gamble for the mere thrill of it. And I’ve hit the jackpot! While there are myriads of chocolate chip cookies, I wanted my vegan chocolate chip cookies to stand out. In this instance, I take the cake, or the cookie, in this recipe. I hope I did Entenmann’s proud with my chocolate chip cookie. It’s the least I can do since Entenmann’s products are not available where I live and I am not about to order a box of Entenmann’s chocolate chip cookies online. I may be a chocolate chip cookie fanatic but I am not that desperate. Plus, I will be visiting my hometown soon enough so there will be plenty of opportunity for me to catch up on what I missed out of all these years. Preheat the oven to 375 degrees F. In the bowl of a standing mixer with the paddle attachment, mix the sugar with the flaxmeal until well combined for at least a minute. Then add the vanilla extract, spread, and molasses and blend for another 30 seconds or until creamy. In a small bowl, add the sifted flour, oat bran, salt, cinnamon, and baking soda and whisk together. Add half of the flour ingredients to the wet mixture. Mix well and add the remaining half. Fold in chocolate chips. On parchment-lined cookie sheets, drop one ounce spoonful’s of batter leaving a few inches in between drops. Bake for about 8 minutes or so (depending on your oven). Bake one pan at a time. When removing the cookis from the oven, they are suppose to be soft and dense. Let cookies cool completely before removing them from the parchment paper. Once cooled, gently pry them from the paper using a sharp edged spatula. 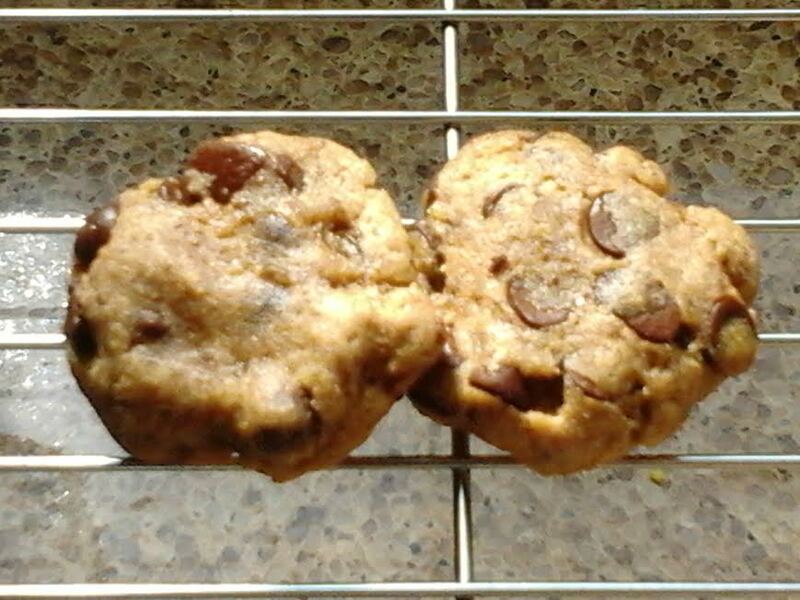 This entry was posted in Desserts, Vegetarian and tagged Entenmann's chocolate chip cookies, vegan chocolate chip cookie recipe. I admit having very little tolerance and patience for heat. Many people look forward to spending more time at the beach (not that I don’t) whereas I prefer to remain inside an air conditioned facility. Yes, I may gripe a bit much about the summer heat but all that griping has worked up my appetite for BBQ, spicy, and/or curry flavored dishes apart from ice cream. I suppose my palate tends to reflect my summer mania therefore gravitating torwards flavors that illustrate my mood. I’m merely thinking through my stomach. That doesn’t mean I overindulge but I decided to make a curry flavored soup primarily because I was in the mood for it. Considering how curry and cauliflower pair nicely together, cauliflower lentil soup appeared on my radar. This cauliflower lentil soup recipe features a slew of ingredients that blend well together and made even more companionable with a mildly curry flavored broth. Light and hearty, this cauliflower lentil soup recipe is perfect all year round. Like most soups, this curry flavored soup gets better in time. You can make this soup ahead of time if you like. You can try the slow cooker/crock pat method if you prefer as well. This gorgeous and healthy soup is great on it’s own as a light dinner idea or served over brown rice. Alternatively, tortillas are just as good if you are feeling ambitious. Leftovers would be perfect for a casserole or as a sauce. In a medium soup pot on medium heat, sauté the onions in oil until translucent. Add the ginger, garlic, and curry powder and sauté for 2 minutes; stir constantly to avoid sticking. Add the stock, cauliflower, tomatoes, and lentils.Bring to a boil, then reduce heat. Cover with lid and simmer for 15-20 minutes or until vegetables and lentils are cooked. Puree vegetables using a hand blender or in batches using a standing blender. Stir in cilantro. Season with salt and pepper. Let the soup sit for a few minutes before serving. 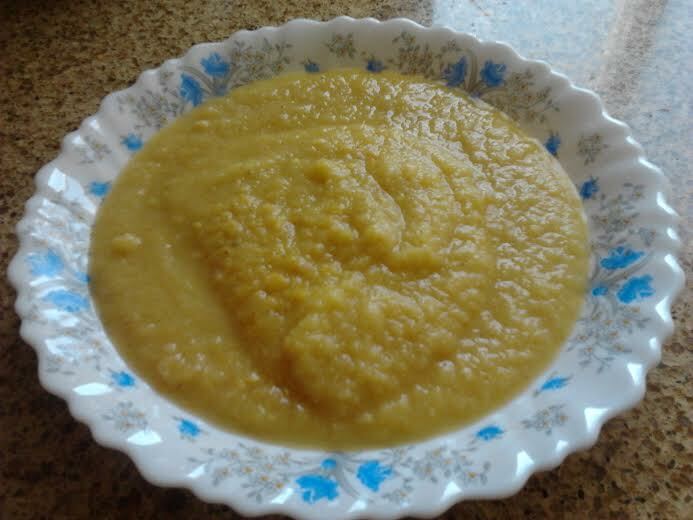 This entry was posted in Gluten Free, Soup, Sugar-free, Vegetarian and tagged cauliflower lentil soup recipe, curry flavored soup, light dinner ideas. I am completely utterly shameless when it comes to my infatuation with chocolate candy bars among other chocolate treats. Don’t worry, though. I won’t be torturing you with every lurid detail of my relationship with chocolate. As a lot of you may already know, I have already established the fact that I am a certified chocoholic and very hopeless one at that. Chocolate peanut butter treats already own me. Although I am not a compulsive nosher, if you taunt me with butterfingers, snicker bars, or peanut butter cups, I won’t put up a resistance. It’s not worth it. I don’t eat butterfingers on a regular basis anyways so for just this one time, I wanted to make butterfingers candy bars. Learning how to make homemade butterfingers is not a far stretch from making homemade snickers bars. The methods are quite similar and the flavors are comparable. Although snickers bars are more popular, I wanted to give some spotlight to butterfingers. Healthy butterfingers are candy bars that defy all logic. They are perhaps one of the underrated chocolate candy bars in the market. Many people claim that they are palatable and nothing more. My homemade raw butterfingers have the same toffee-like crunch as do the commercialized butterfingers but unlike the original version, these butterfingers candy bars are whole grain, high in iron, and completely void of high-fructose corn syrup. Plus the filling doesn’t stick to your teeth as much. This vegan butterfingers recipe doesn’t get any easier. 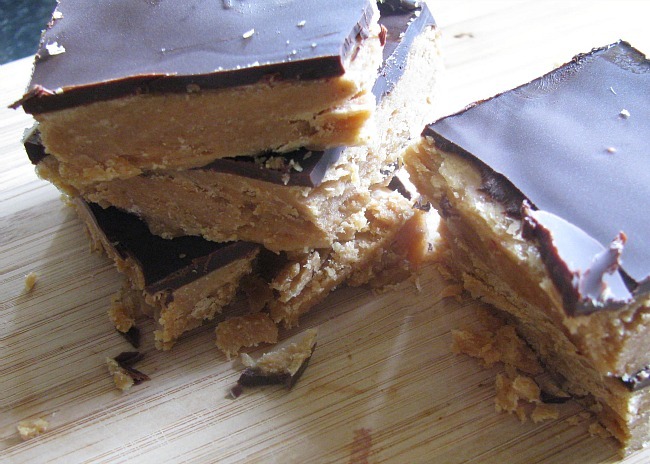 Unlike many vegan butterfingers recipes, mine doesn’t require any cooking. Peanut butter and peanuts are recommended for this recipe but you can use almonds and almond butter if you have a peanut allergy. After having a bite, I was stunned by the authenticity of the flavors in these butterfingers. My cousin claimed most of them as his own. The texture had that similar sticky, sweet, and chewiness that we all expect from a regular butterfingers candy bar. For those of you butterfingers skeptics out there, I urge you to try my homemade raw vegan butterfingers recipe. It’s really a winner. Trust me on this one. I promise that you won’t be too disappointed as it doesn’t involve much effort. Pulse the first ingredient in a food processor until crumbly. Then add the remaining 6 ingredients and pulse until large sticky clumps form. Add more agave or syrup if the dough is not holding together. Pour and spread dough out evenly onto a prepared 8×8 pan. Cover and freeze for 15-20 minutes or until firm. In the meantime, melt chocolate chips in a microwave or over a double boiler. Set aside. Remove dough from freezer and cut into bars while they are still in the pan. Gently pour melted chocolate over each bar. Return them to the freezer and freeze for an hour before serving. Store them in the freezer if you wish to retain the crunchiness of these butterfingers bars. This entry was posted in Desserts, Gluten Free, Sugar-free, Vegetarian and tagged butterfingers candy bar, how to make homemade butterfingers, vegan butterfingers recipe. While the weather hasn’t thankfully been oppressively hot lately, the temperature isn’t going to dramatically drop anytime soon. The season hasn’t yet been at the stage where I am forced to self-confinement in order to avoid the brutal heat. I normally love spending time outdoors but the summertime here can sometimes make it unpleasant for me. As a fervent chilled fruit soup aficionado, I suppose the heat does serve some purpose so I can’t complain too much about it. Various cold soup recipes have been a consideration for me as of late. Chilled soup ideas are one of many ways for me to keep cool in the summer. They are also a great way to use up fruit that is about to go bad. This cold soup recipe in which I am about to share with you is an inspiration between a Hungarian sour cherry soup recipe and a chilled cantaloupe recipe. 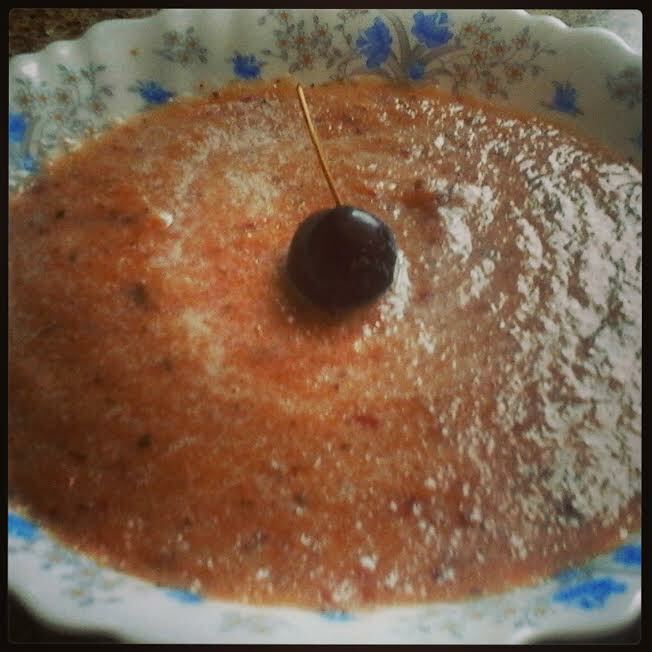 Not wanting to make two different chilled fruit soups, I decided to pair the cherries and cantaloupe soup together to create my own variation. And it worked!! Aside for the strong impact of flavors in this cold soup recipe, the color is absolutely magnificent despite the picture I captured above. The aroma that this soup emanates is just captivating to describe it at best. Even though chilled strawberry mango soup has been listed as my favorite fruit soup, this chilled cherry cantaloupe soup is not trailing too far behind. Delicious and very refreshing, this chilled fruit soup can be served as a starter or as a dessert. Since there were plenty of leftovers, I had this soup for breakfast in lieu of smoothies along with a slice or toasted whole grain bread and it was simply divine. The flavors deepen as the soup chills. Like most of my recipes, this fruit soup can be customizing to your liking. Feel free to experiment if you like. However, the best part of this soup that it is incredibly easy to make. The process only involves blending all the ingredients together in a blender or food processor and chilling the soup for several hours before serving it. It’s practically child’s play but very gourmet as well. Blend all ingredients in a blender and process till smooth. Taste and adjust amounts of honey, ginger or orange juice if desired. Serve chilled. This entry was posted in Gluten Free, Soup, Sugar-free, Vegetarian and tagged chilled soup ideas, cold soup recipes, fruit soup. Just because Shavuot (Festival of Weeks) have ended doesn’t mean it’s too late to have some cheesecake. While I don’t need a special reason to eat cheesecake, Shavuot definitely gives me an incentive. I was cruising through cheesecake ideas up till the weeks leading to Shavuot and I found one that struck my fancy…..well, I found several that were just as tantalizing but I had to narrow it down to one. Otherwise my kitchen would have turned into a cheesecake factor which wouldn’t have necessarily been a bad thing. Growing up with minty desserts among other delicious homemade dishes, I wanted to make a cheesecake for hubby that hit close to home. Considering that mint and chocolate are one of his favorite combinations in a dessert, I felt that this chocolate mint cheesecake recipe – a.k.a. grasshopper cheesecake would be highly appreciated in my household. 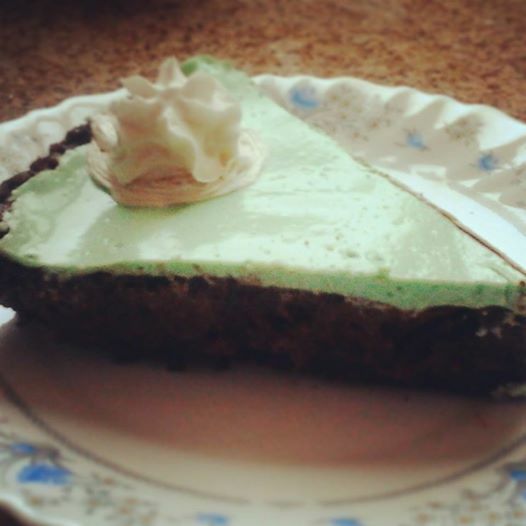 The concept of a mint chocolate cheesecake was unique to me. I suppose I do owe Girl Versus Dough for the inspiration. As delicious as the original recipe was, I created a lighter version for the sake of my waistline and for the reputation of this blog. Heavy cream, loads of eggs, excess amount of sugar, and cream cheese high in fat shouldn’t be the ingredients that define a good cheesecake. This post is not meant to criticize those who do. I tend to have a preference towards a dense cheesecake such as a New York style cheesecake but am willing to make some sacrifices once in a blue moon. You are almost guaranteed to taste the same flavors in my chocolate mint cheesecake recipe as you would expect from the original recipe. You can also expect a chocolate mint cheesecake that is just as rich, smooth, and creamy. The only thing I would have done differently was to have made another cheesecake or minimally another dairy dessert. Even though it was only the 4 of us, the cheesecake was polished off within minutes. I always worry about not making enough to feed everyone no matter how much cooking I do and there was a shortage in the dessert department considering that cheesecake is a delicacy to us. Heat oven to 350 degrees F. Place prepared pie crust in the oven and bake for 15 minutes to set. In the meantime, melt chocolate chips in a microwave or over a double boiler. In a shallow bowl, blend cream cheese, ricotta cheese, 2/3 cup of sugar, and coffee in a bowl. Beat in eggs and add chocolate. Carefully pour the filling on top of the pre-baked crust and spread into an even layer. Bake 20 minutes until filling is just set in the center and the edges puff slightly. While the cake is baking, mix sour cream, cream de menthe and the remaining sugar in a bowl unti smooth. Carefully pour the sour cream mixture on top of the cheesecake and bake for another 15-20 minutes. Once done, transfer cheesecake to a rack to cool. Once fully cooled, cover and chill at least 4 hours or overnight. Garnish top with whipped cream and chocolate shavings, if/as desired. This entry was posted in Dairy, Desserts and tagged cheesecake recipe, chocolate mint cheesecake, chocolate mint cheesecake recipe, Shavuot dessert ideas.